My time is drawing to a close in Kyoto, a place which was for me a total letdown. Sure, the first night wandering the alleys of Higashiyama and admiring traditional architecture was amazing but this soon wore off. Everyday we had to return to downtown Kyoto, an ugly mishmash devoid of beauty. Then there were the hoardes of tourists, I wished for Isfahan again where you hardly see any tourists at the main sights. I expected something far more poetic in Kyoto, ancient, respected but in the end it was nothing but a conveyor belt of tourists queueing to take the same photo over and over. Kyoto though is slightly more aimed a foreign tourists than Tokyo with more English and Chinese signage. What Japan is though is a nice little country to spend a holiday. I imagine everything you would like for a holiday is there – safe transport and hygienic food, music venues, city landmarks, things to keep the children occupied. I guess this is what the majority of people are looking for although for me I like to live a little bit closer to the edge. Unfortunately there is no “edge” in Kyoto, hey, I would have been happy with just a sloping hill! It’s all just so darn pretty that for me took quite a while of getting used to. Days were predictable, planning various walking trails in the hills, which temples of visit and which to avoid and because of an efficient transportation system everything ran like clockwork. It was just a matter of ticking off boxes and moving onto the next place of interest. I kind of just wished some manic, or even deceitful person, had approached us and led us off somewhere else, anything to break the mundane predictability of it all. The temples and museums in Kyoto close at dusk and by 10pm you’ll be tucked up in bed in some claustrophobic hotel room. 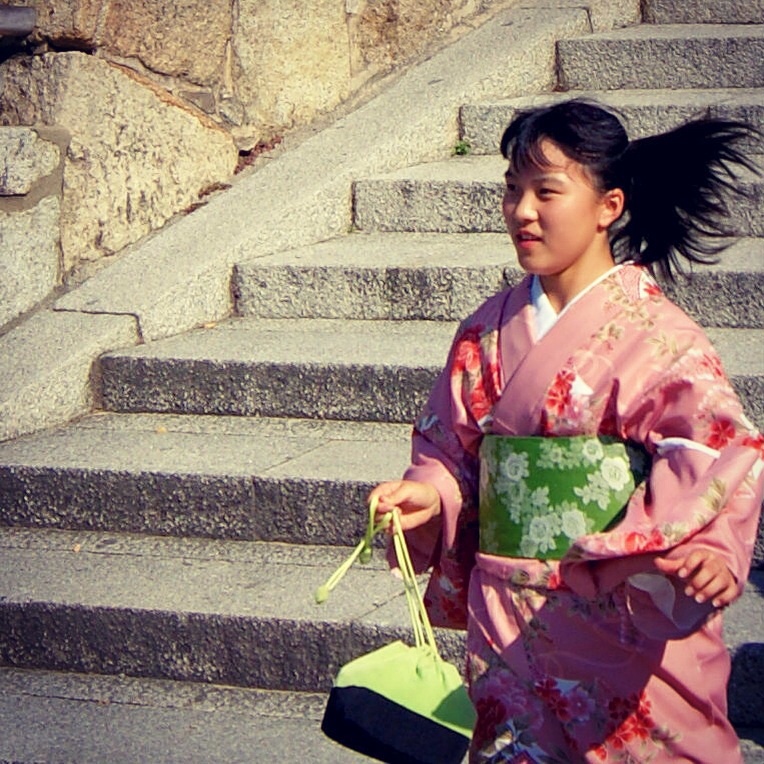 Keep this in mind when visiting Kyoto….Osaka or Tokyo might be more suited to your needs. Being a tourist in Kyoto is hard work. My advice would be to get up super early and be at the major landmarks by opening time. When travelling I try to rest and get up late so by the time I got to the big sights they were horrible (and horrible in this occasion is in no way an exaggeration) due to the amount of coaches full of tourists and gangs of Japanese school children ruining the whole experience. Kyoto can’t handle the crowds and by the time I walked up the alleyway to Kiyomizu-dera Temple my patience was frayed due to the crowds. One afternoon I headed to Sanjusangendo Hall to see the 1001 Golden Kannon statues which was mobbed. It is the longest wooden structure in the world and was so packed you literally were brushing against strangers, we also had to take our shoes off and the smell of a thousand socks almost had me vomiting into a flower display. I feel like i’ve processed all there is to know about Kyoto visually, I have no desire to try and get into hidden Kyoto and the geisha world which I imagine would be just more superficial awkwardness and confusion. I might return to Kyoto as an elderly garden lover who long ago lost her marbles but not before, until then I will be more careful in choosing the places I want to visit rather than going to places which look good in photos. 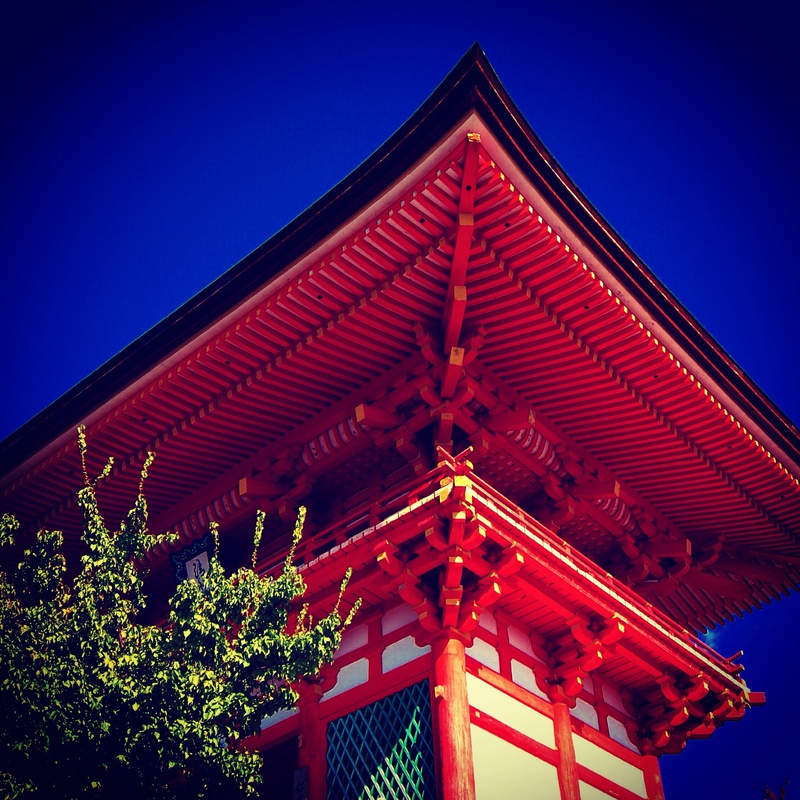 This entry was posted in Japan and tagged Japan, Kiyomizu, Kyoto, Nippon, Sanjusangendo, Yasaka shrine. Bookmark the permalink. Tourism just like mass produced and packaged food. The basic good of freshness no longer exists. You told it like it is. Anyone can travel anywhere and everyone does. Rats through a maze, no? Put up with hours of crap for a couple seconds of amazement. Have you ever looked into visiting Havana in Cuba? It seems like a place you’d like judging by your writings. 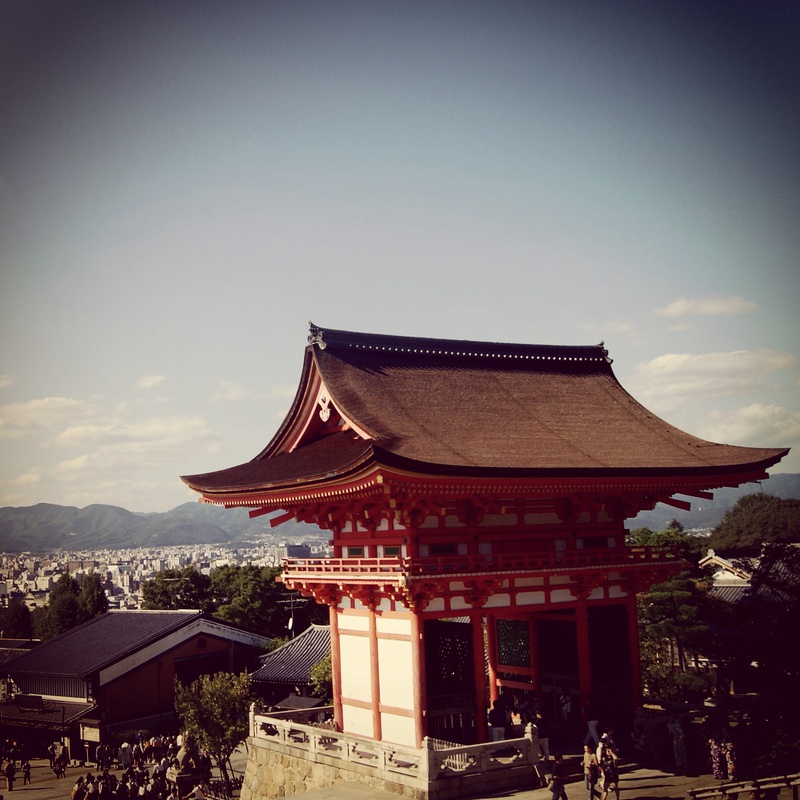 Wow I never saw someone who thought that of kyoto. I go back every year and never tire of walking its streets. I think it’s like Venice you can avoid the crowds by turning in an alley and people are really sweet in Kyoto too. 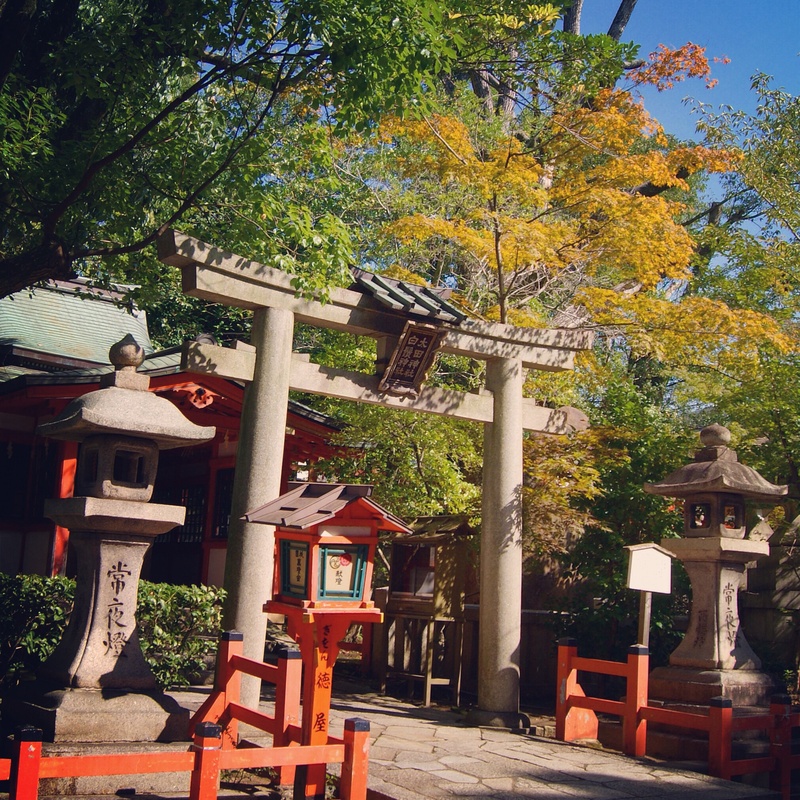 If I ever visit Kyoto again I would like to do off season, maybe in the winter. I can understand the appeal that city has over people although I expected far more so the dissappointment was far greater. Enjoy your travels in Japan! Regards, Grace.